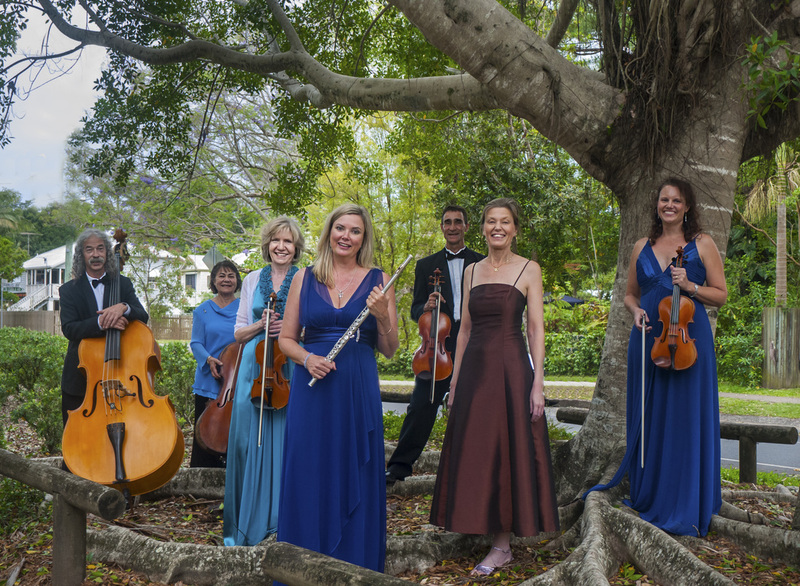 ​ were established in 2001 in order to present high quality public performances of classical chamber music on the Sunshine Coast. Our core group of players consists of experienced professional musicians and is led by talented local pianist, Janet Brewer. Occasionally we invite guest artists to join with us to present larger works. We hope that you enjoy our performances and let your friends know about our concerts.